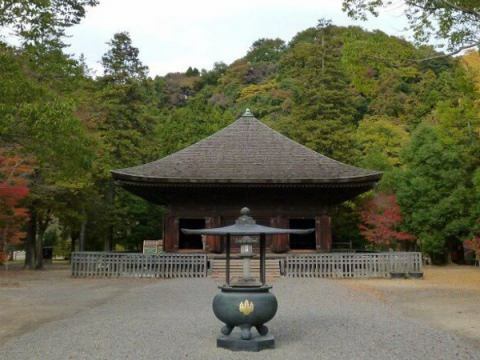 ·It is said to have been built by Tokuhime Wife of Lord Norimichi Iwaki of Noriyuki Wife of Lord Norimichi Iwaki, for the service of her husband, and is a typical Amida Do architecture of the late Heian period. The Jodo-type garden spreads so as to surround the beautiful curved roofed garden, and there is magnificence as if time ceased only on that occasion. 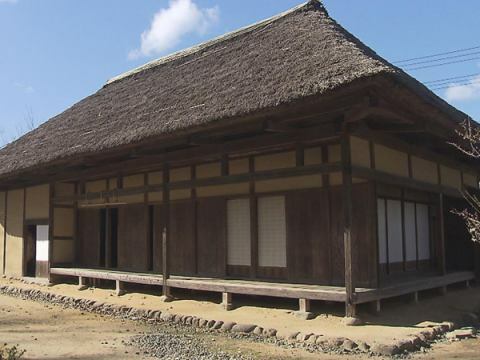 ·While donating to the preservation of traditional private houses and cultural assets, it is reproduced including the traditional houses and living tools, especially the village scene at the time, mainly from the late Edo (time period) to the early Meiji (time period) period, while citizens It is a facility that you can feel free to experience. 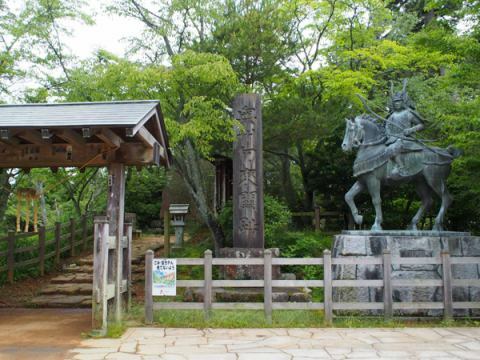 ·Together with Shirakawa no Seki and Nezugaseki, Nakoso no Seki who is counted as one of the Oshu Best Three Koseki.This Nakoso no Seki was built to prevent the south of Ezo.Iwaki City Nakaimo's Seki Literature History hall, valuable materials on Seki no Genji and Genji Seki Literature History hall are described and displayed. 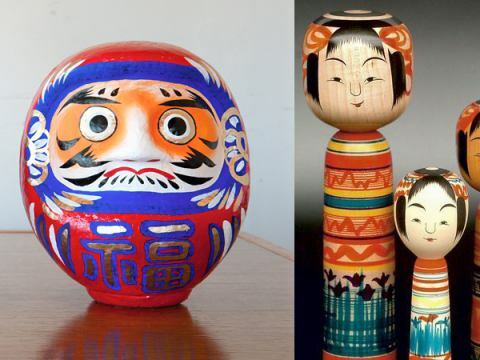 ·Iwaki daruma, whose facial expressions are humorous and kindness, do you know that there are unique features on your face? New Year 's luck goods carrying Fuyu' s baseball fringe based on red, white, blue. ·Other Iwaki Picture Koinobori was handwriting carefully the powerful design of such warrior picture in the good luck charm of the Boys' Festival also, Traditional Kokeshi (wooden doll) smiling at the round eyes and red cheeks Traditional Kokeshi (wooden doll) Please celebrate the trip. 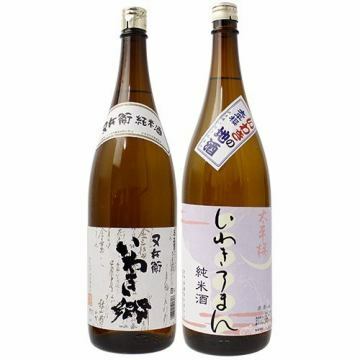 ·Iwaki's local sake is rich in variety, and the sake brewer gives each delicate flavor. 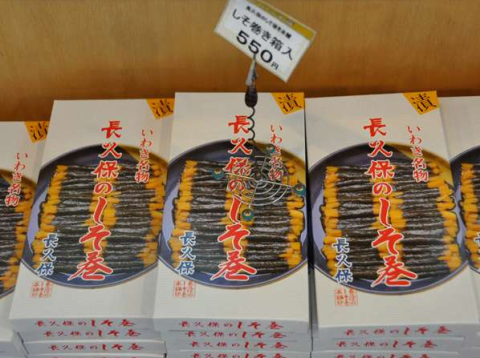 ·Iwaki's miso · soy sauce with a history of 130 years, which is pleased as a taste of natural products without using additives, soy sauce, made from radish and carrots, pickles picked with perilla leaves are pleasing as a taste of Kosato. 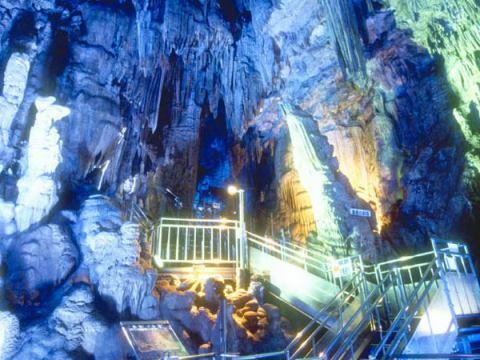 ·The fantastic world where the artistic beauty of limestone created by groundwater for over 8000 years spreads in the 600 m long cave. ·The moment to wander in the dune which can be said as a labyrinth of nature is the impression of a different dimension world. 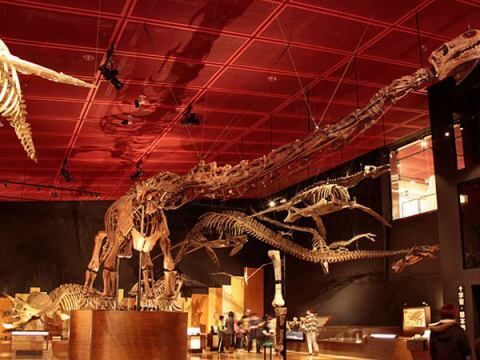 ·Many Joban Coalfield history and documents, fossil county are displayed. 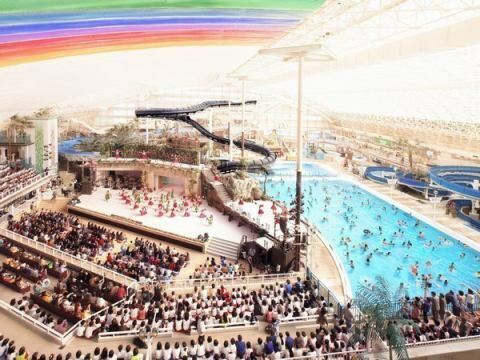 Also, there are many simulated galleries that can experience the atmosphere of entering the galleries 600 meters under the elevator, and exhibits that tastefully taste such as dolls that show the state of life of coal mines. ·A Shioya lighthouse that nestles white in the blue sky of the sea and the bluish sky blue. 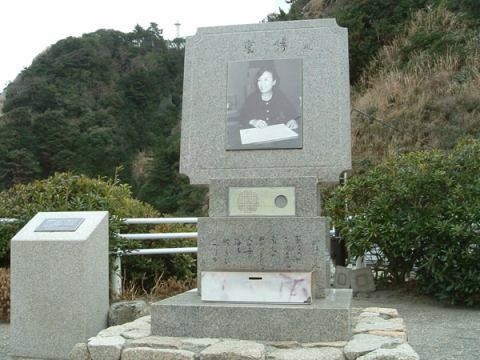 ·There are monuments and hibari statues in commemoration of being sung in Showa (time period)'s late-night diva Hibari Misora's song "Midaregami". 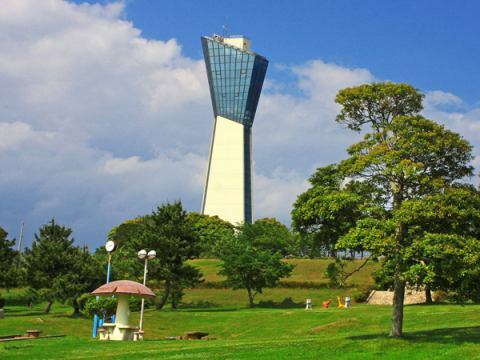 ·Green and Iwaki and tower above sea level 110m with panoramic enjoy the Pacific Ocean, beautiful vast park where the sea has arranged facilities such as Shiomidai overlooking under eyes in the hills of the sea 46m of Onahama port Higashi side.